Looking to invest in your own piece of island real estate? 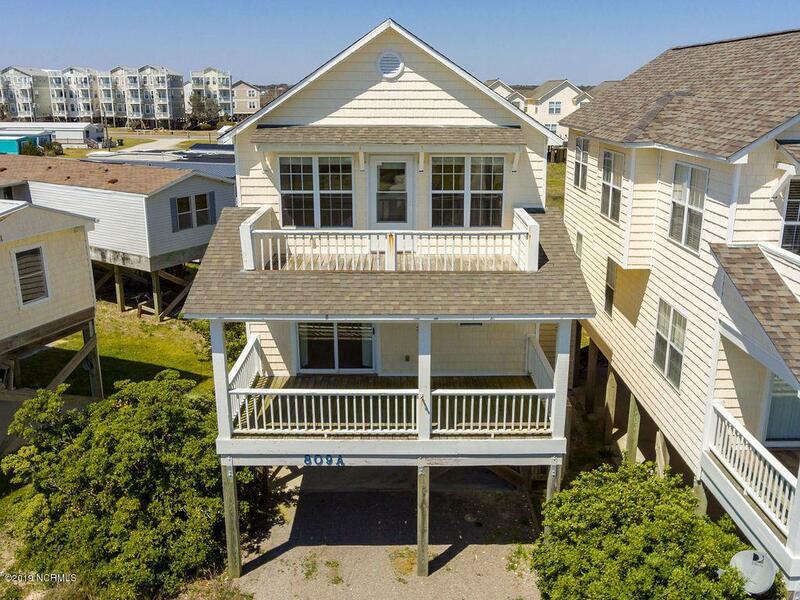 Look no further than this adorable beach house located steps away from the beach on Topsail Island. 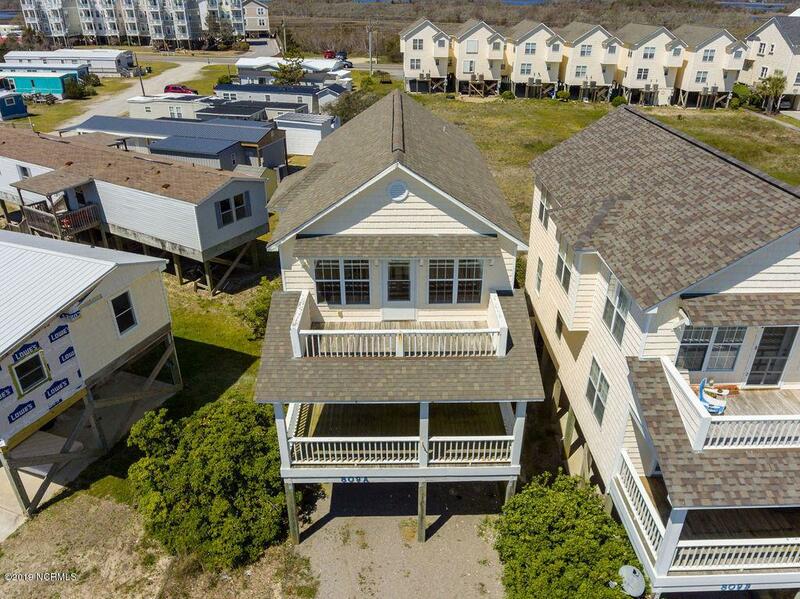 This second row home offers 4 bedrooms, 3.5 baths and gorgeous ocean views. Find the kitchen and great room on the top floor with soaring ceilings, abundant windows to let in the natural light and make the most of the view. 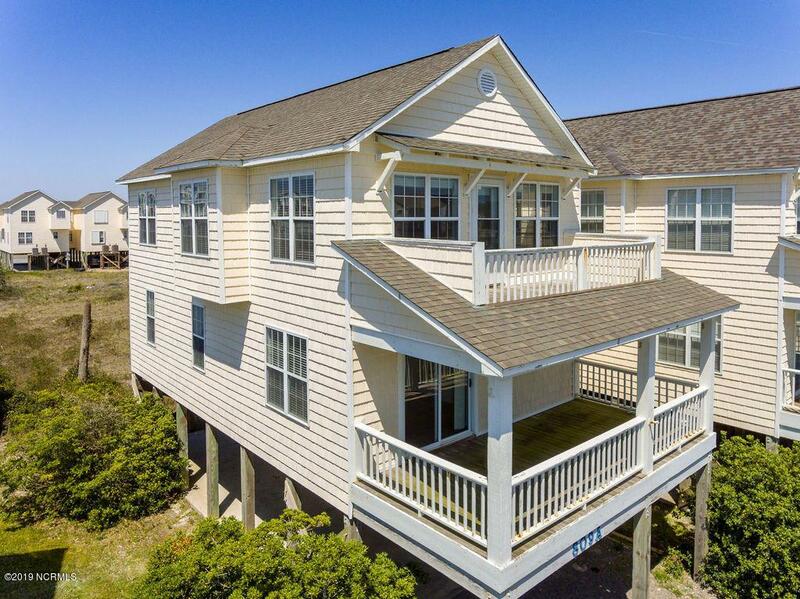 Spend an afternoon reading on one of the two balconies or steps away from home at the beach. Rinse the sand off in the outdoor shower downstairs before you come in for the evening. 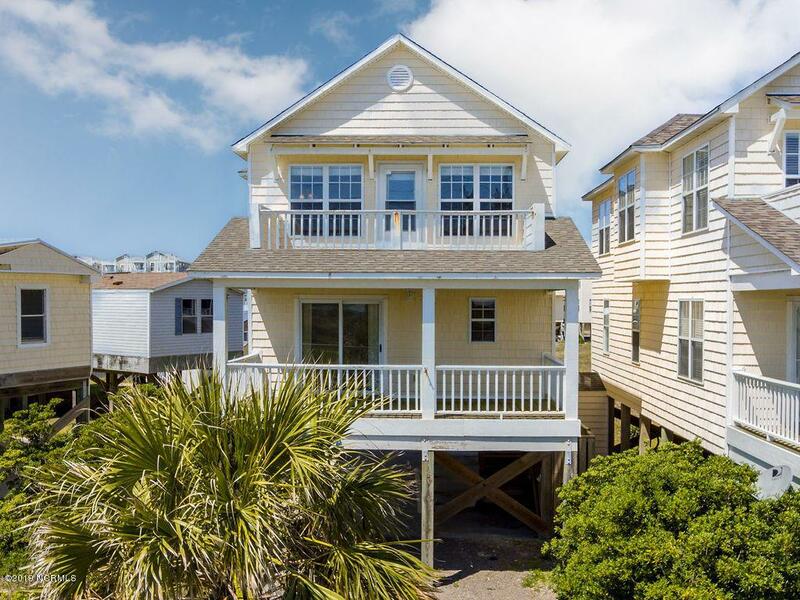 This beach house has everything you need in a vacation home! Schedule your private showing today! Listing provided courtesy of Diane M Castro-Perez of Coldwell Banker Sea Coast Advantage - Jacksonville.